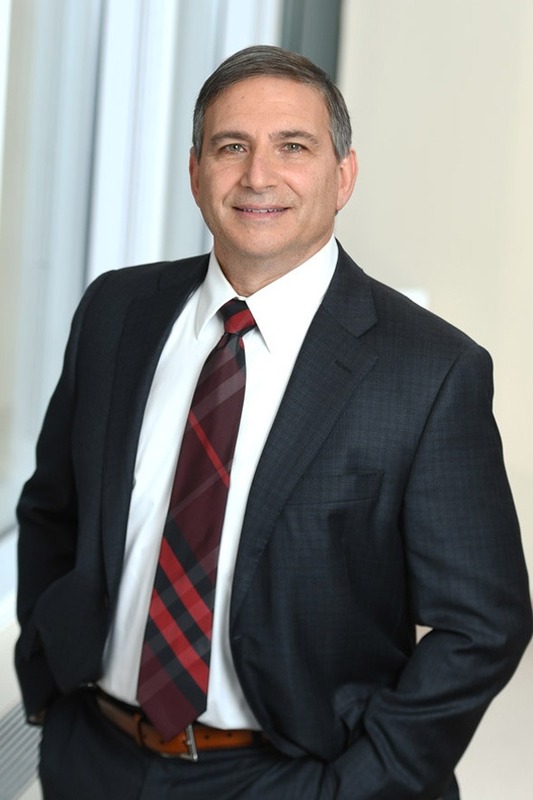 Nicholas M. Loguercio, an audit partner and member of the Executive Committee, has been with Berdon LLP for more than 30 years. He provides an array of accounting, auditing, and tax services for clients throughout the real estate arena. Nick advises developers, owners, operators, and investors involved in a broad spectrum of residential and commercial properties — including office, retail, and shopping malls. He is also a certified fraud examiner — providing litigation support services in large-scale matters, among them SEC cases. He has testified in the New York State courts as an expert witness on an insurance fraud matter. Nick has written for the Real Estate Weekly and Real Estate Finance Journal, been interviewed by Commercial Observer, and regularly addresses professional groups on accounting and tax topics. Nick graduated from Bernard M. Baruch College of the City University of New York with a Bachelor of Business Administration degree in accounting. He was licensed as a certified public accountant in New York in 1982 and designated a certified fraud examiner in 2002.